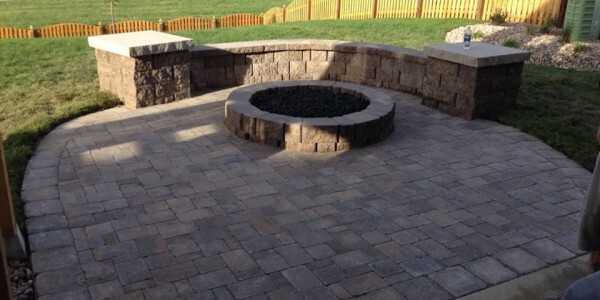 A patio is the center point of your hardscape elements. It’s where you’ll entertain guests or have quiet evenings with your spouse. A patio becomes your favorite room in your home. The place where everyone gathers on the most beautiful nights of the year. Patios design is critical to the success of your landscaping project. It is the area that gets used the most. You’ll grille, hangout eat dinner, spend time with your family, and enjoy the outdoors all from your patio. 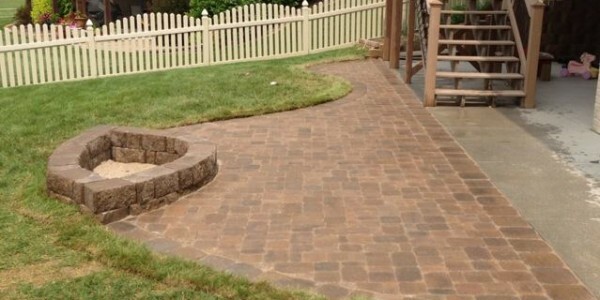 The patio is the focal point of any backyard landscaping project. 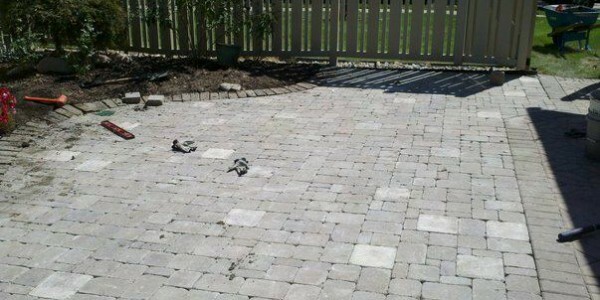 Concrete patios get the job done, but they make the most boring patios. It’s easy to install and can be customized with color and accessories. Adding shells or glass can create a custom appearance. 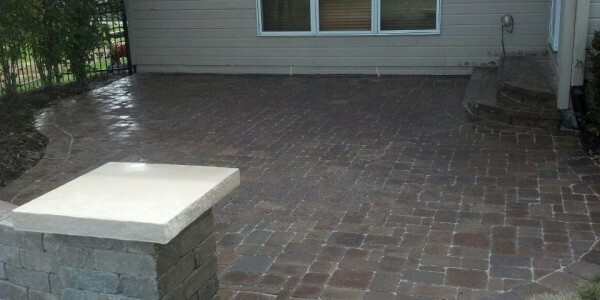 Concrete patios do have some limitation and require regular maintenance. 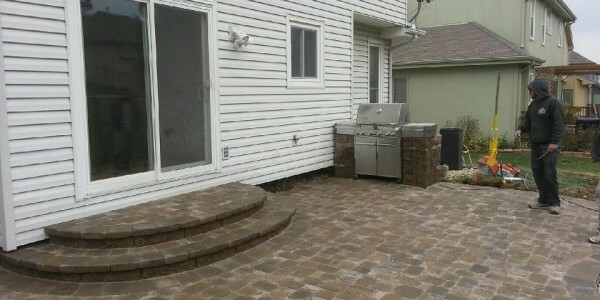 Natural stone makes your patio look natural. Types of stone available are flagstone, slate, bluestone, or limestone. Natural stones cost more than concrete, but are definitely worth the price. You can even match your stone choice to your house. 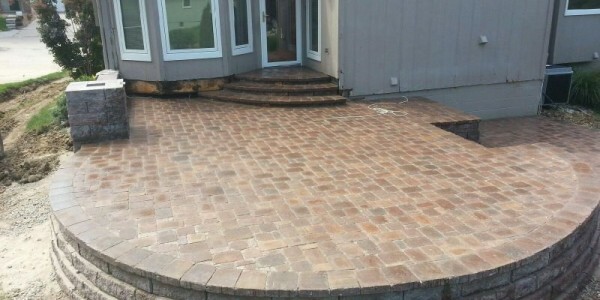 Brick patios also give your home a custom look. In locations that freeze, like Omaha, they are susceptible to cracking. That means you’ll spend some of your time replacing damaged bricks. 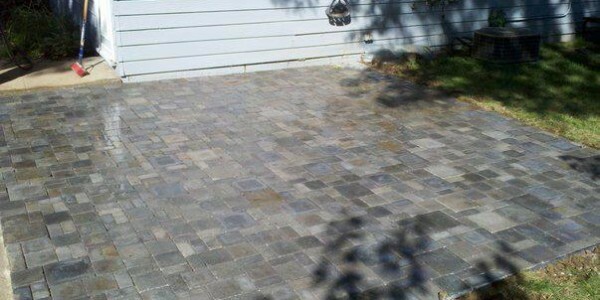 Pavers have become a high end alternative to natural stone patios. They are available in any shape, size, and color. 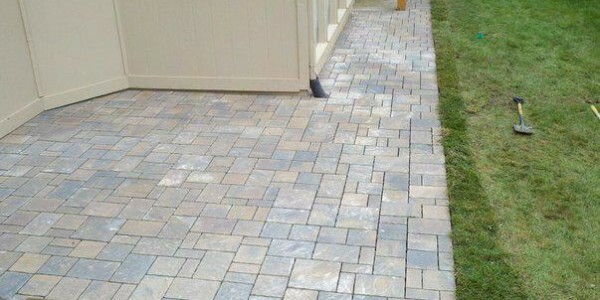 Pavers can easily be installed by the homeowner. Maintenance is also very easy, because tiles are easily removed and replaced. Choosing the right patio for you comes down to budget and your preferences. 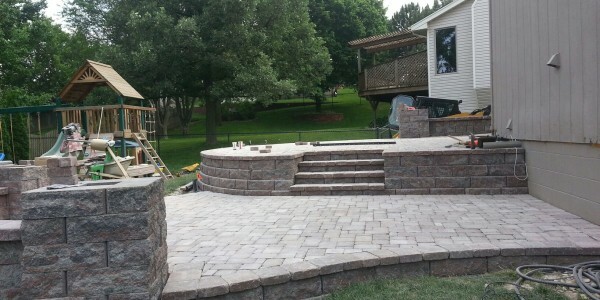 Omaha Landscape Design can help you chose the best option for your home. We’ll give you several options to decide from. And you’ll be able to design the perfect patio for your home. 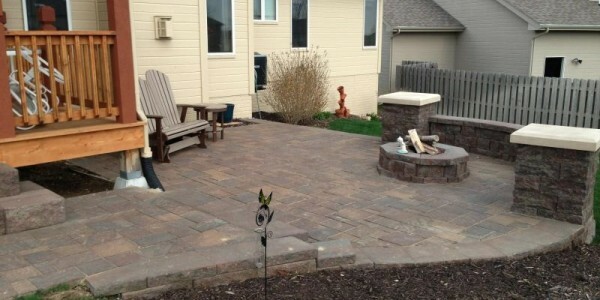 Contact Omaha Landscape Design today and get your free quote for your new patio.